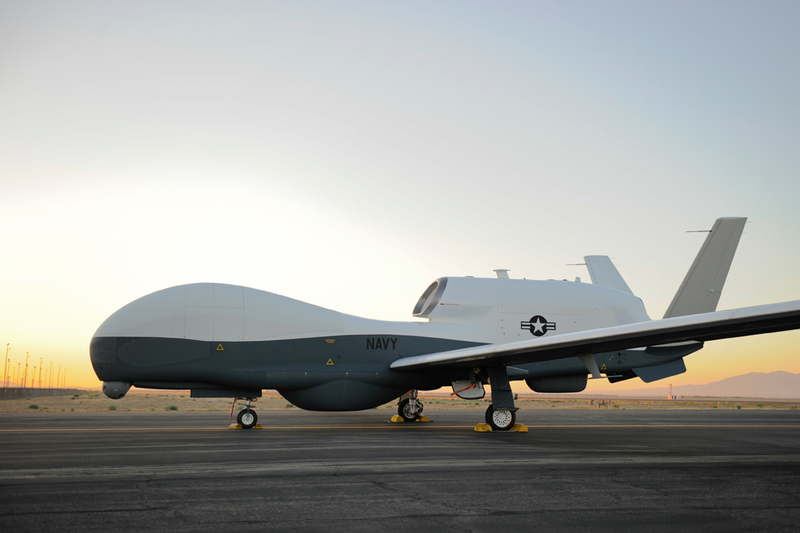 Northrop Grumman has contracted Australia’s Ferra Engineering to manufacture components for the US Navy’s MQ-4C Triton unmanned aerial system (UAS). The contract is the first given to an Australian company for the Triton and is for the first production lot of the UAS. Brisbane based Ferra Engineering designs, manufactures, assembles and tests aerospace structures and sub-systems on a variety of military and civil aerospace and defence programs. Under the Northrop Grumman award, Ferra Engineering will manufacture mechanical sub-assemblies for the first four Triton air vehicles including structural components. According to the official news release, Northrop Grumman’s engagement with Ferra Engineering, and its advanced capabilities, was facilitated through the Australian Department of Defence’s Global Supply Chain program. “At Northrop Grumman it’s very important to not only develop our own capabilities, but to develop and foster capabilities in local supply chains. This is a great opportunity for quality-focused Australian companies to be involved in the production and sustainment of one of the U.S. Navy’s and Royal Australian Air Force’s key capabilities for many years to come,” said Ian Irving, chief executive, Northrop Grumman Australia. 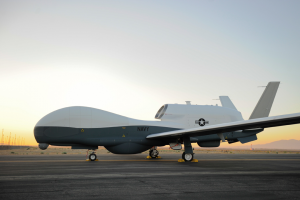 Last year, Australia announced its decision to purchase the Triton UAS and its sensor suite.